J&J Construction was facing a big problem. Their organic traffic had dropped off, and consequently, leads dropped dramatically as well. 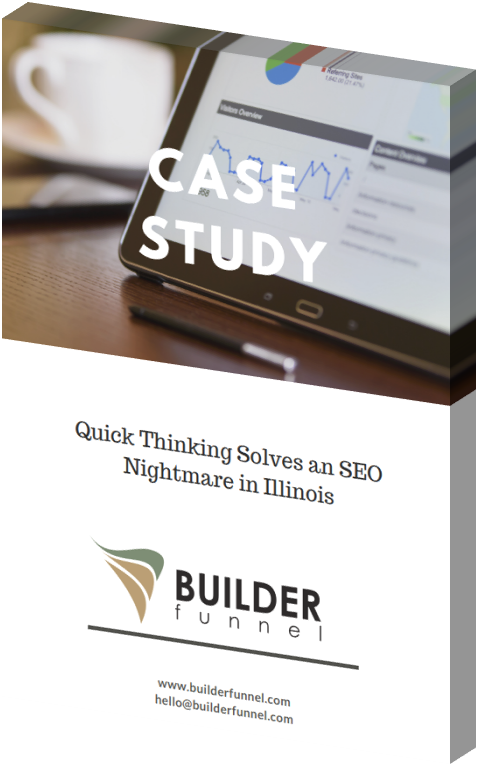 Find out how the Builder Funnel team helped recover their website and helped them regain leads again.